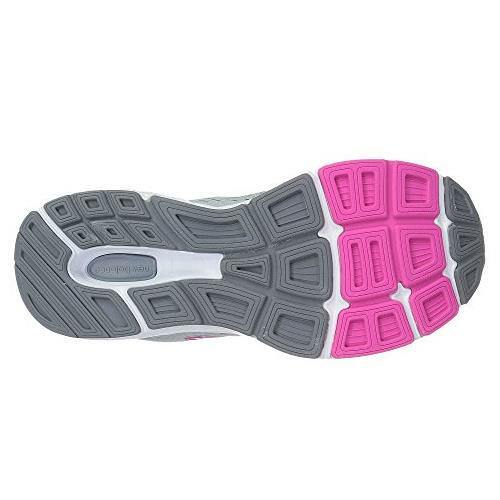 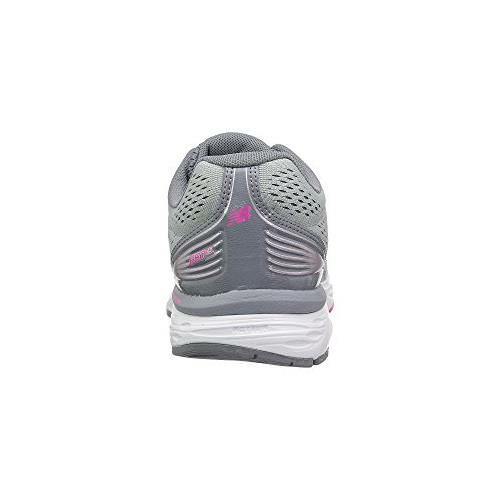 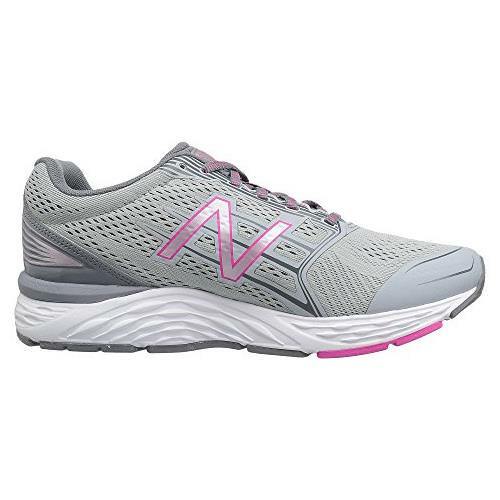 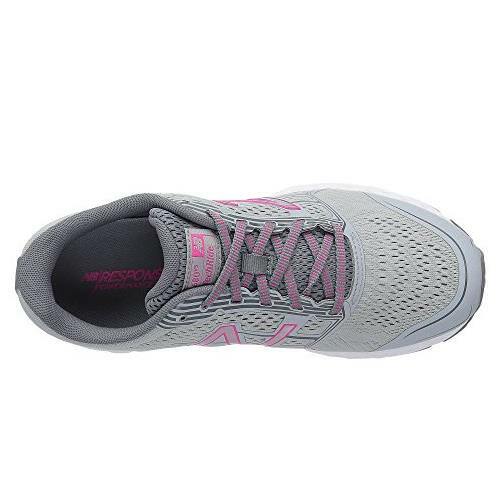 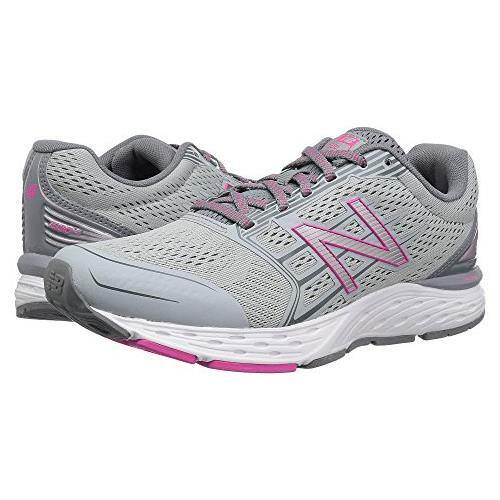 Run with confidence and support with the New Balance W680v5 Running Shoe. 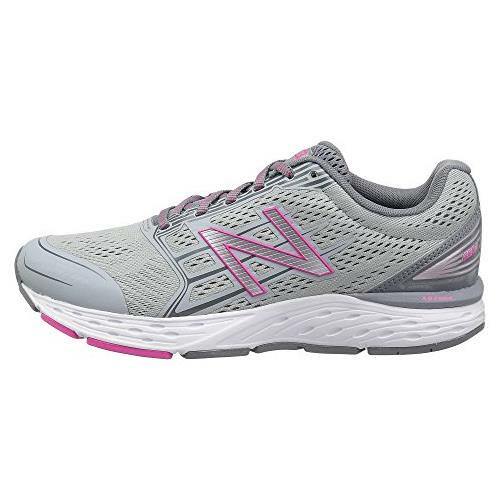 Engineered and made for runners that are looking for stability in their runs without the bulk, the 680 has it all. 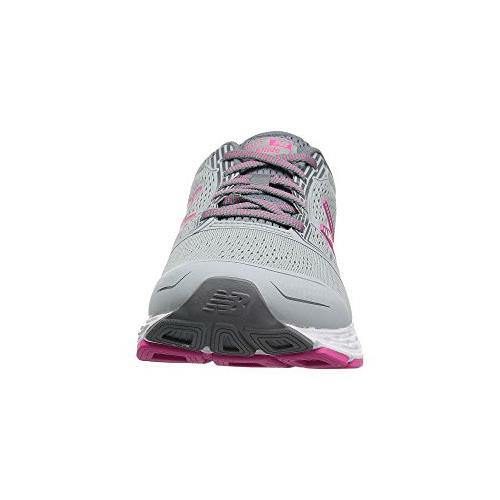 From the breathable mesh upper to dual-density midsole featuring ABZORB® to absorb impact, this is the go-to running shoe to log in those miles.